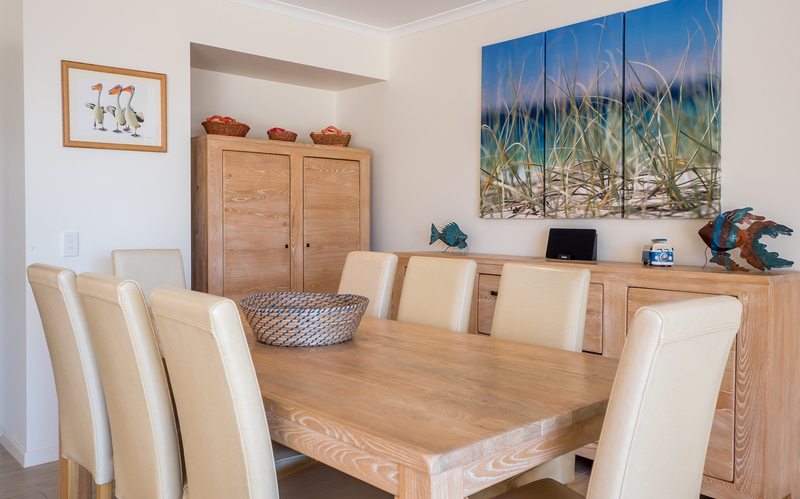 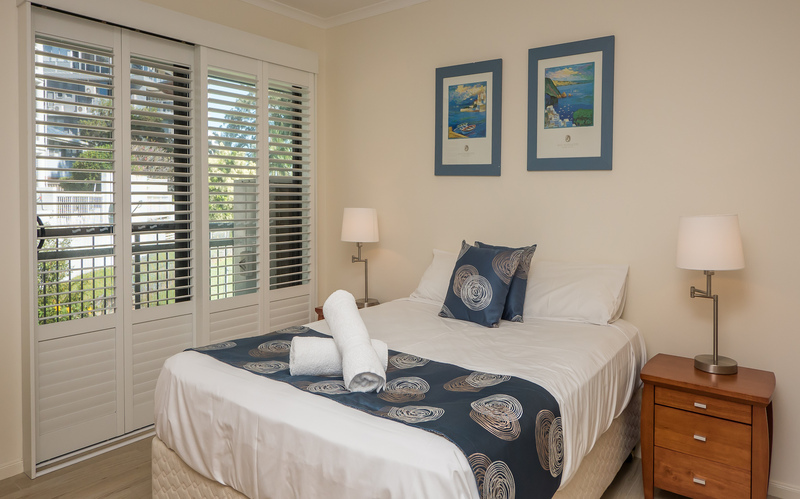 Our resort offers a number of apartment options to suit all visitors. 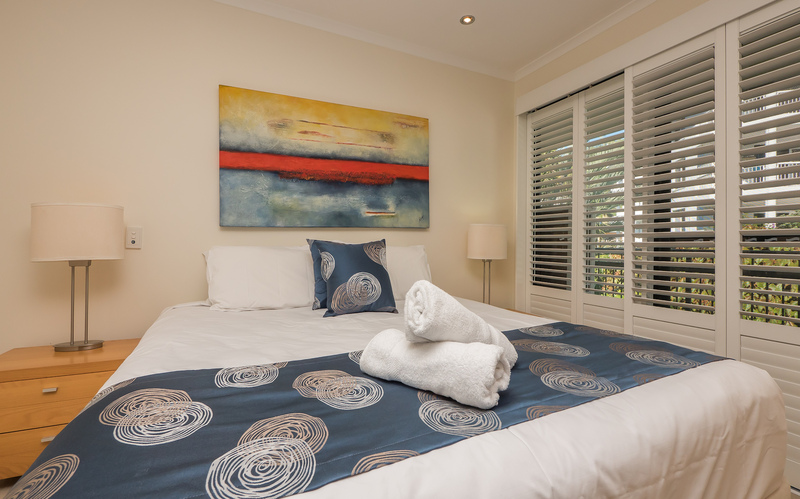 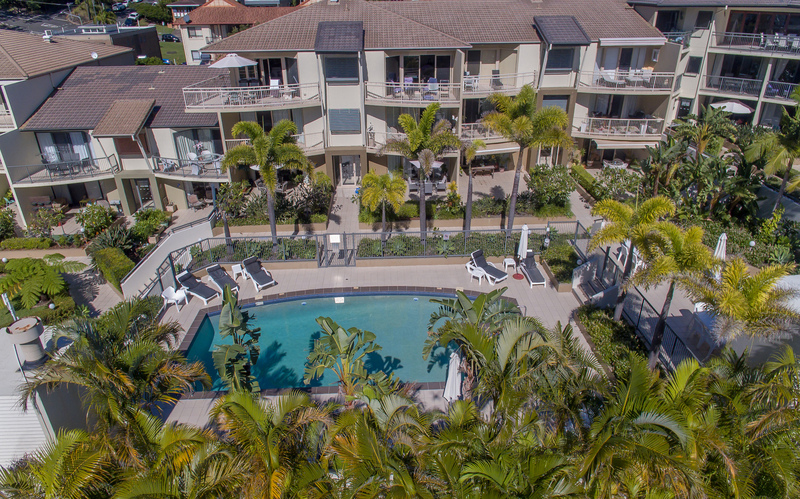 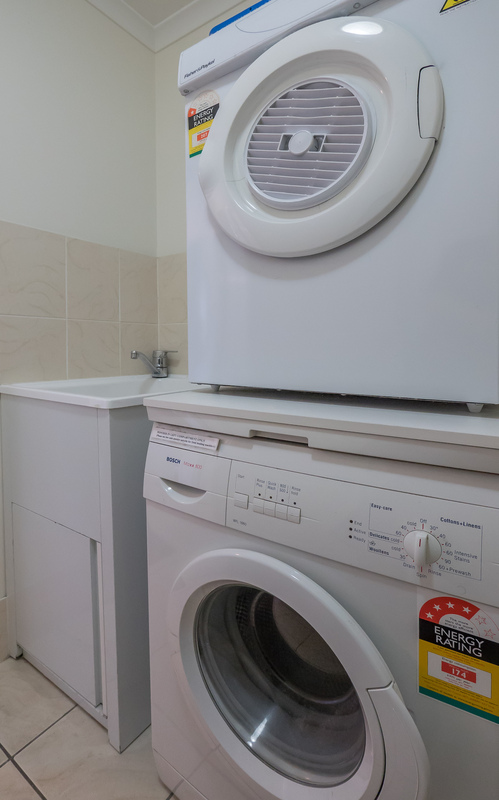 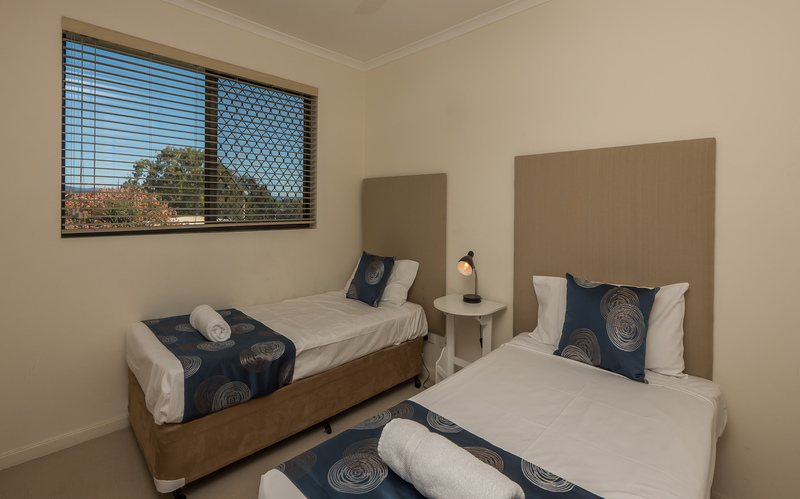 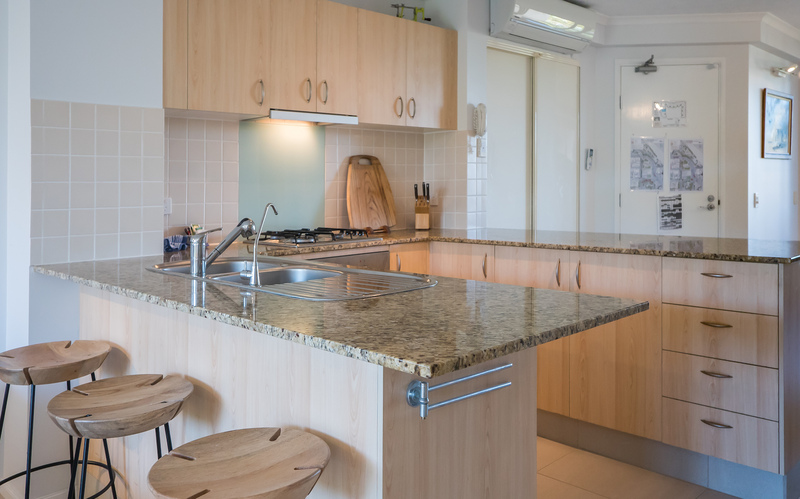 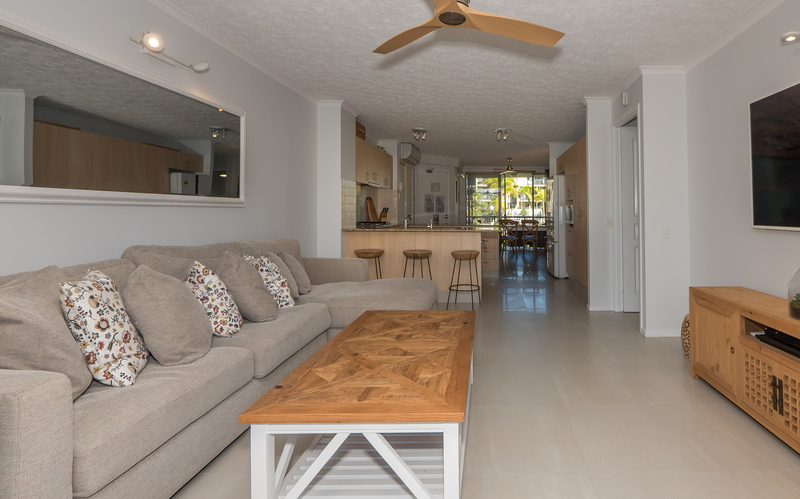 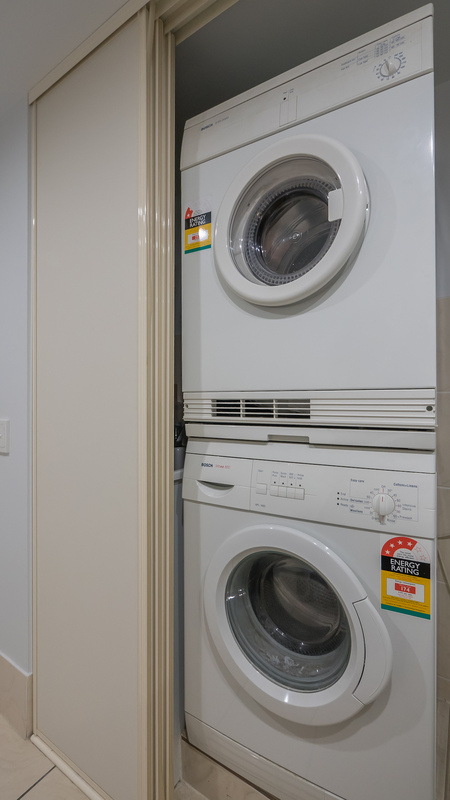 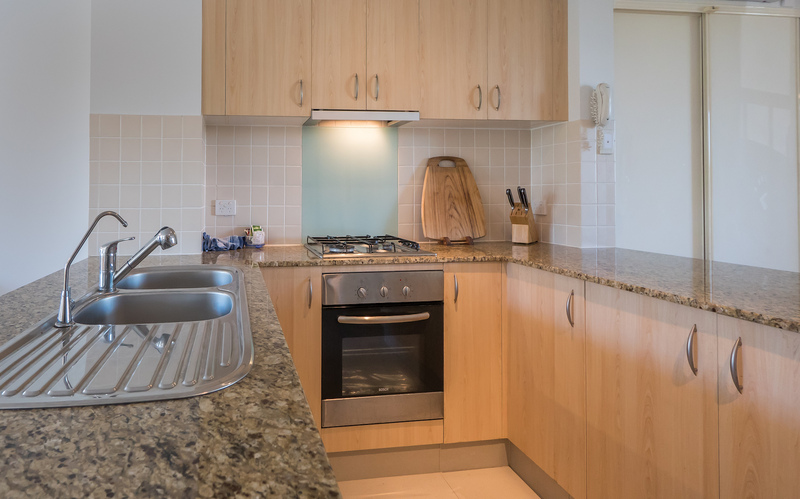 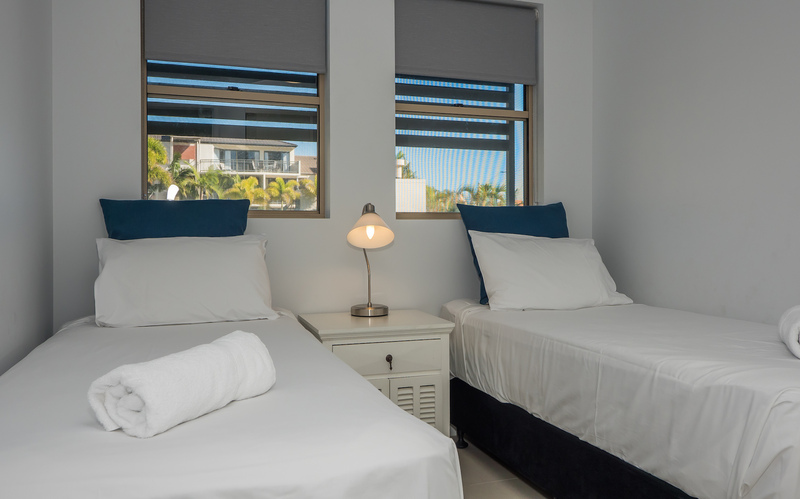 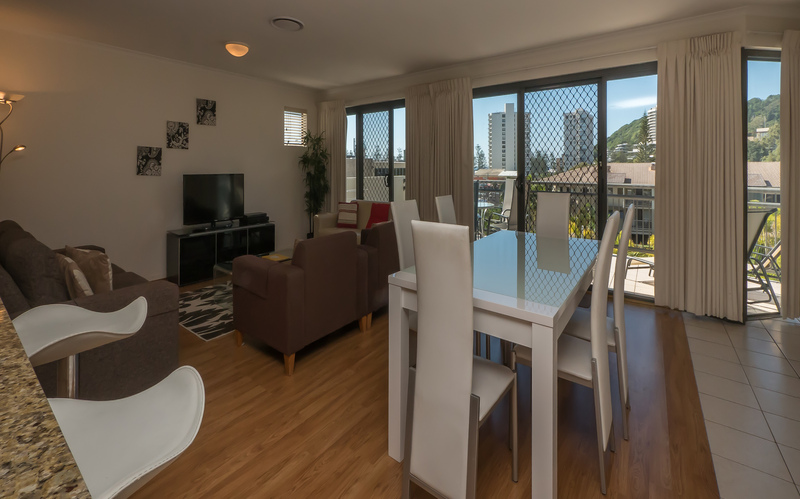 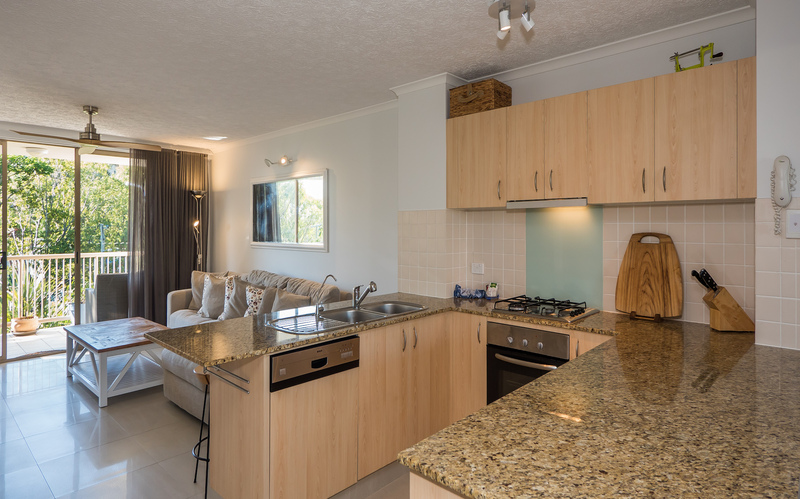 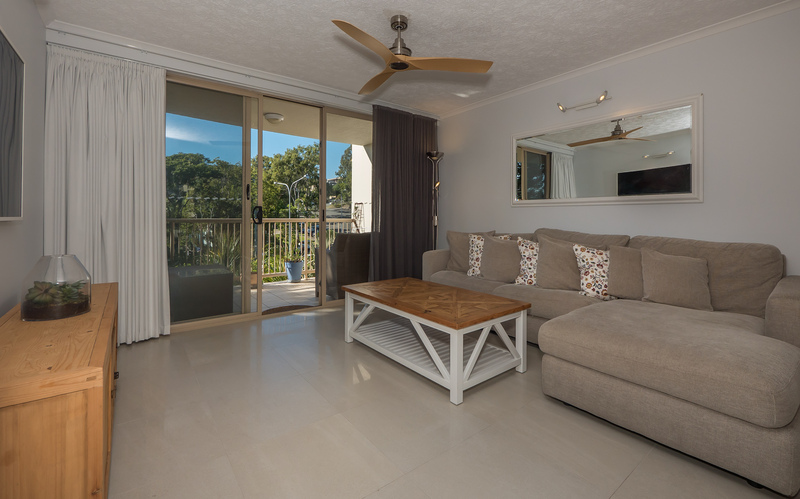 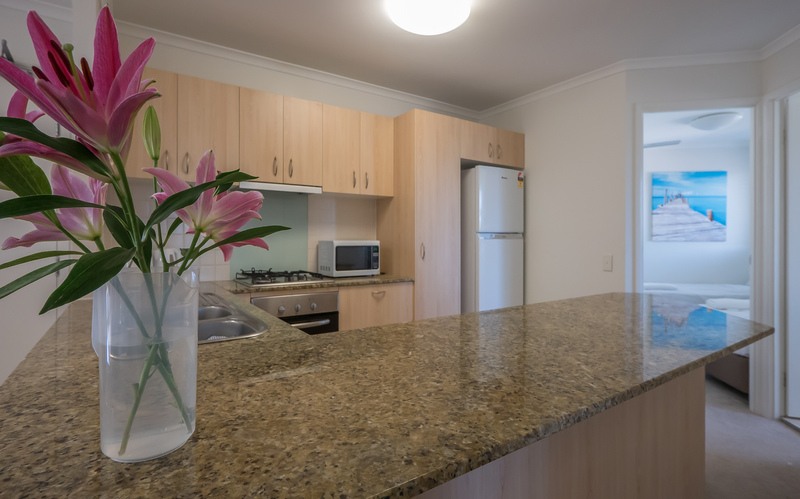 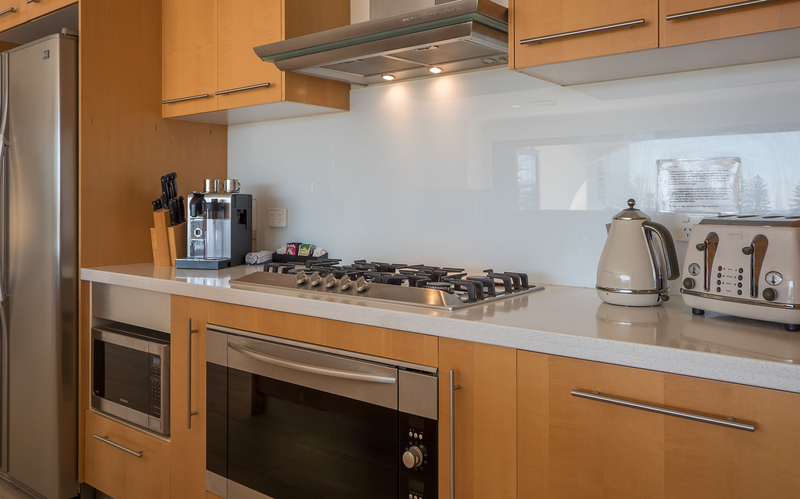 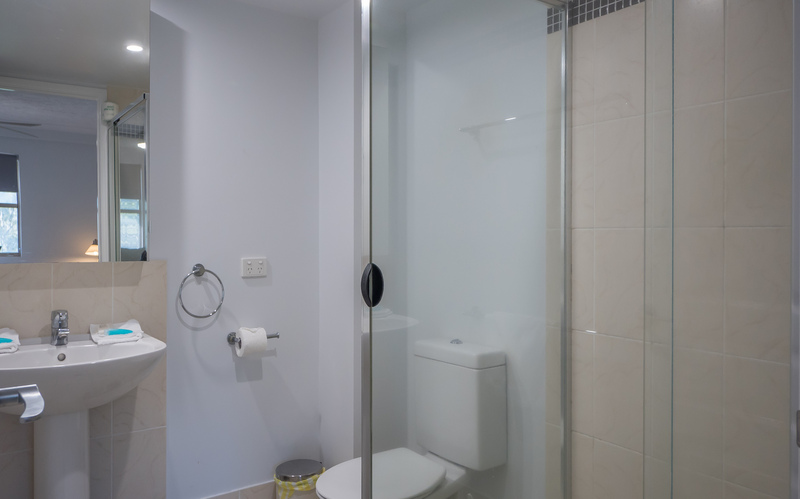 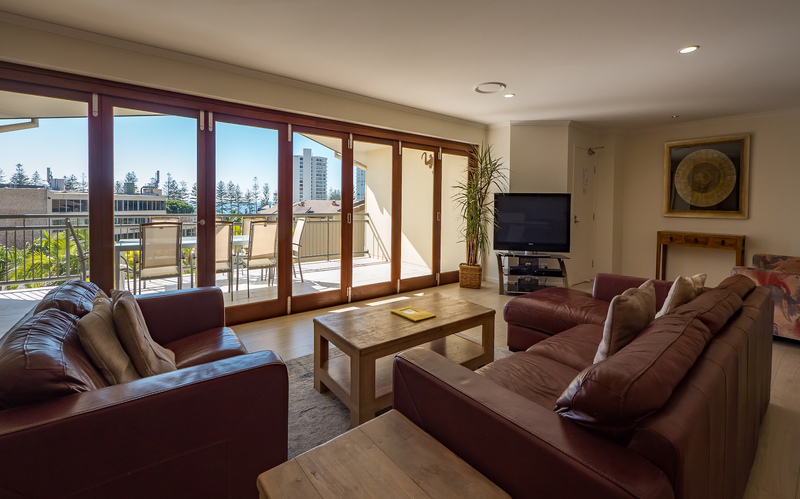 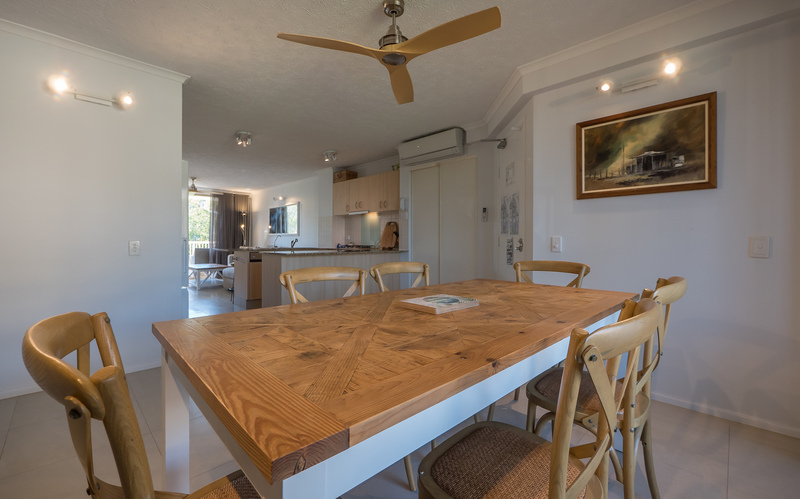 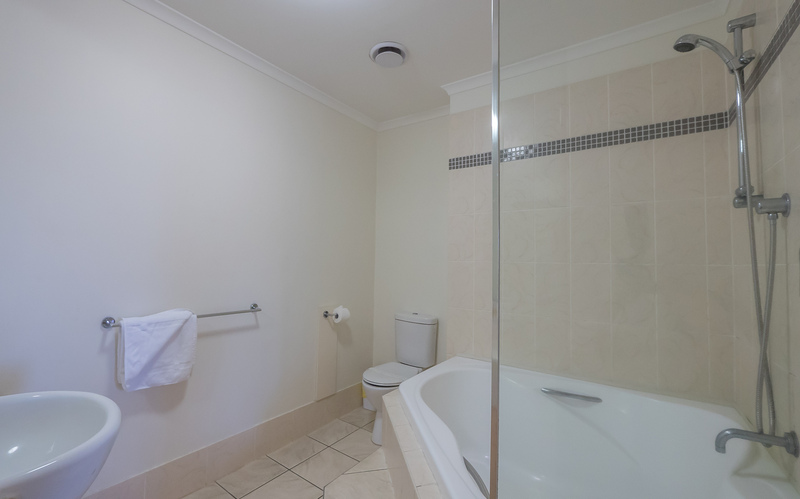 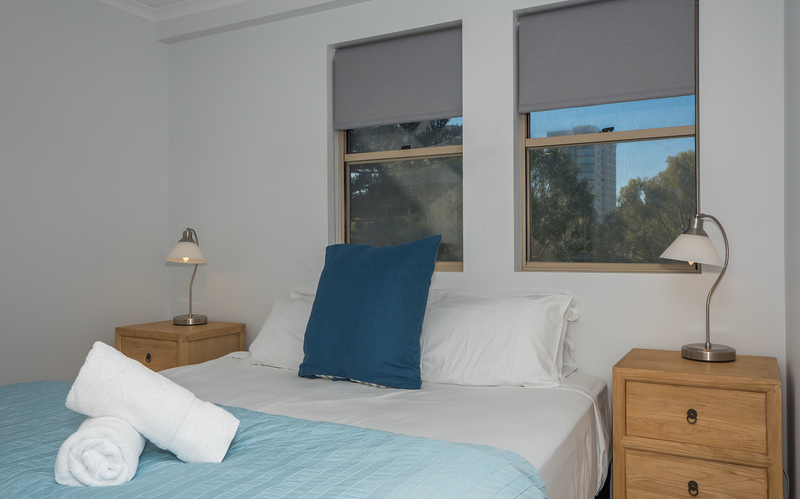 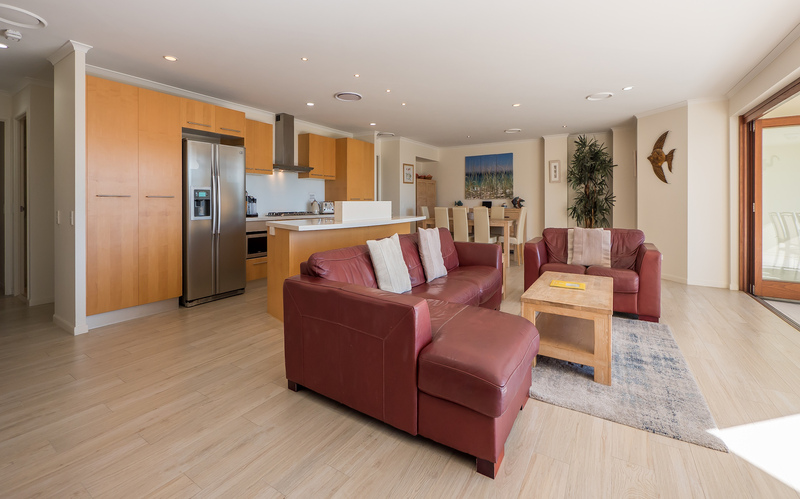 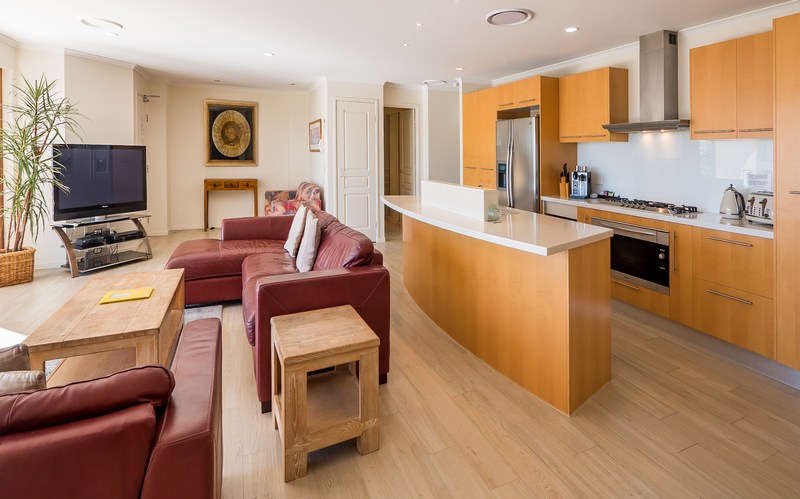 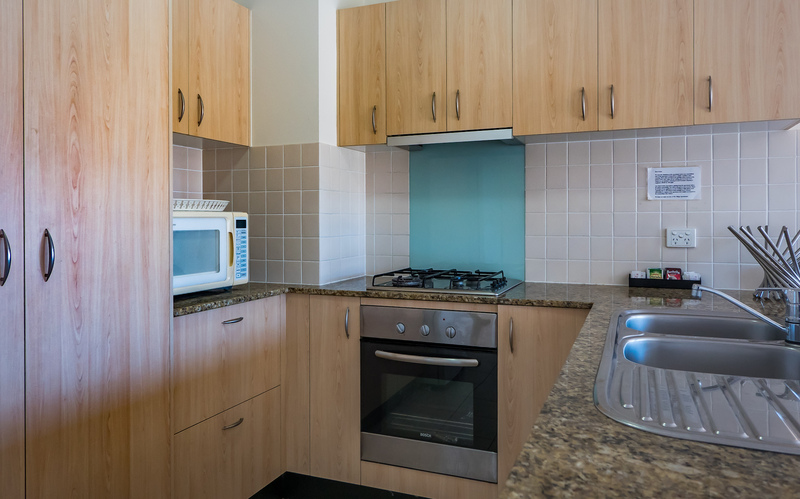 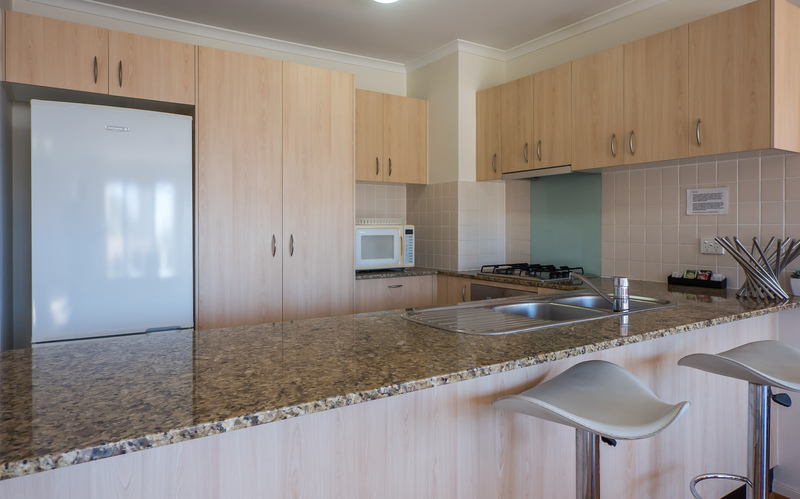 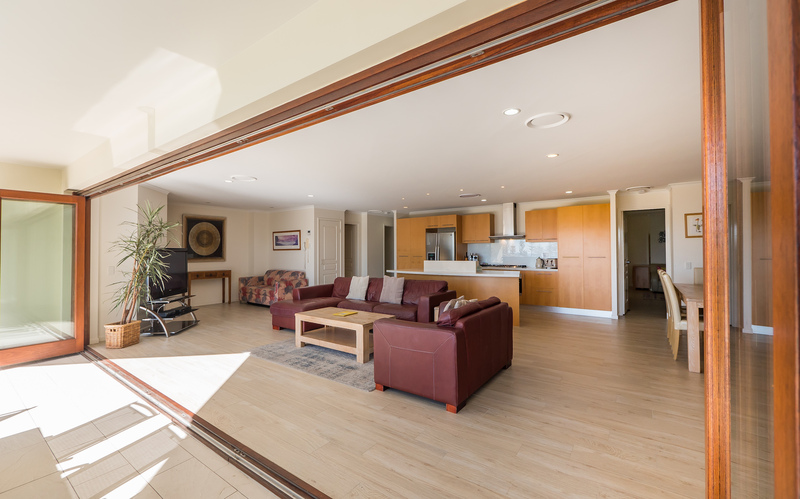 All our apartments are fully self contained, spacious and quite and just a few minutes from the famous Burleigh Beach as well as the Burleigh Heads shops and restaurants. 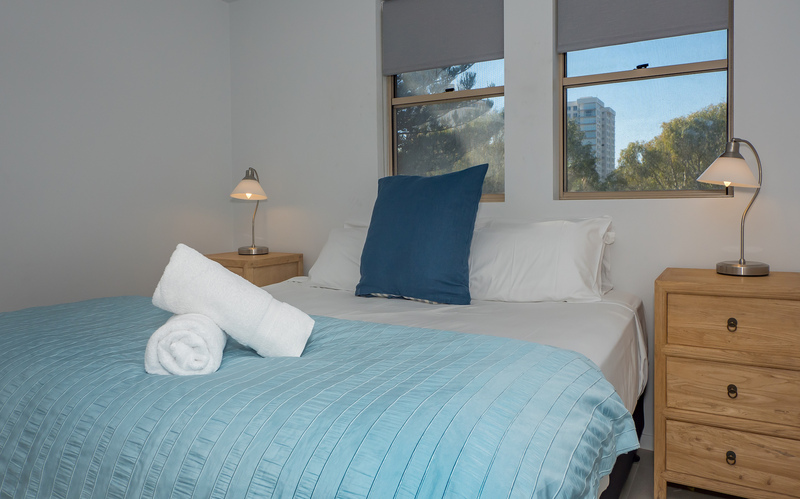 The one bedroom unit is spacious with a superb wide balcony. 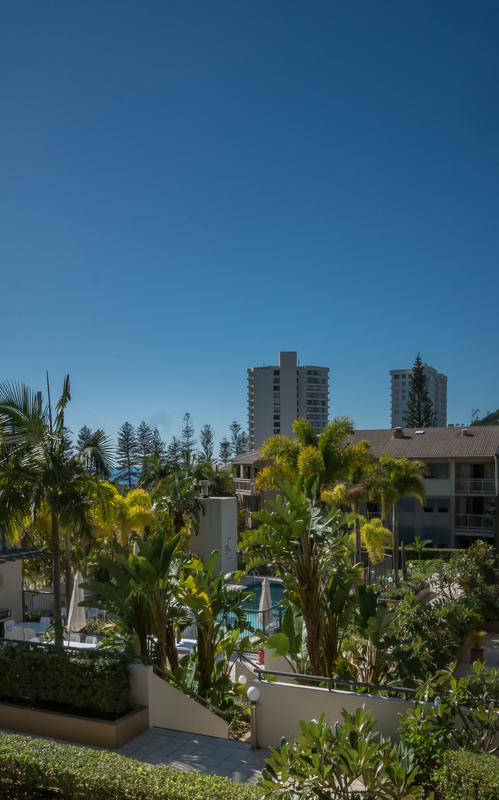 Burleigh is re-inventing itself with a vibrant shopping area around James Street. 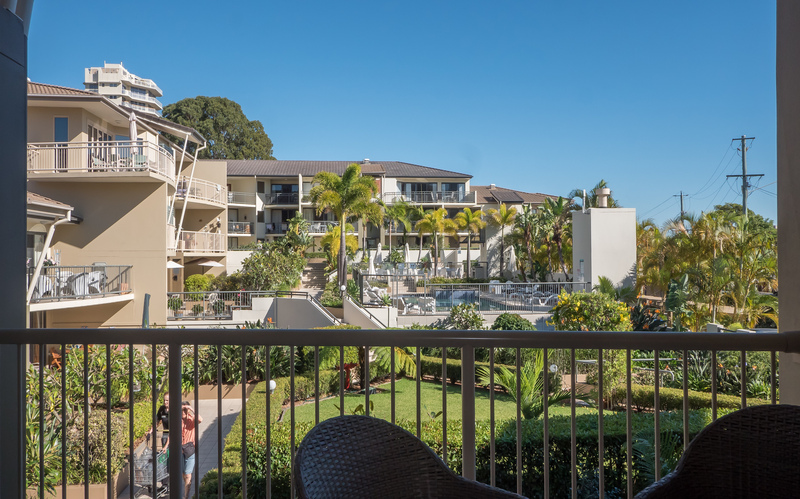 Oodles of coffee places and restaurants as well as interesting and exotic shops to explore. 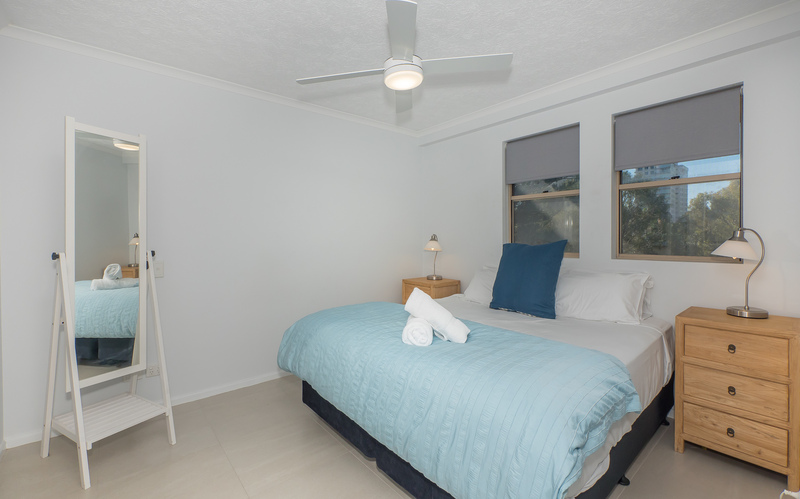 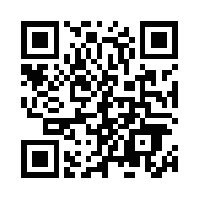 Come and see Burleigh and enjoy the lay-back atmosphere while you re-charge your batteries. 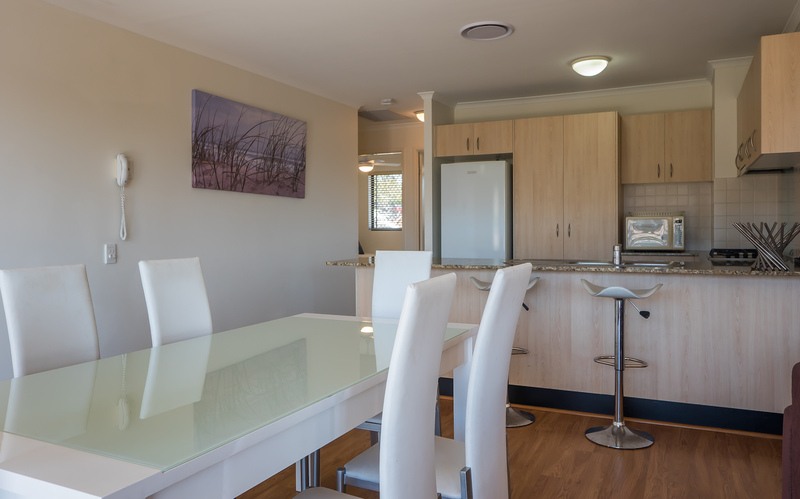 The 2 bedroom unit is spacious with lots of room for the family holiday. 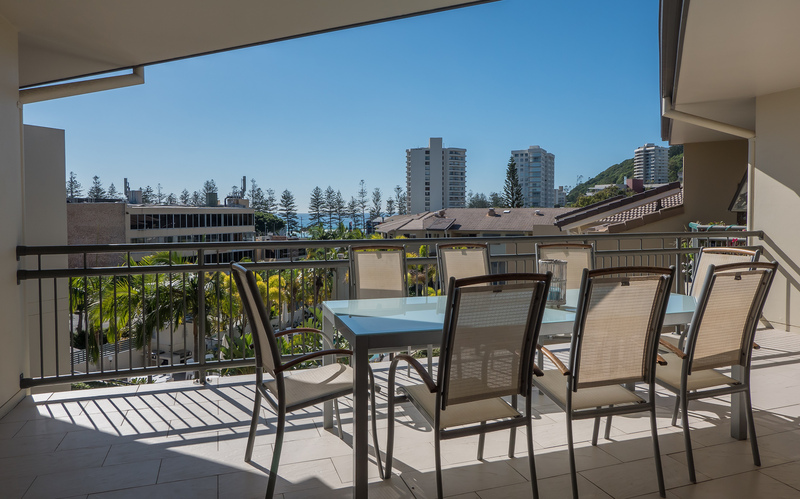 Burleigh has become the new place for families to take their holidays. 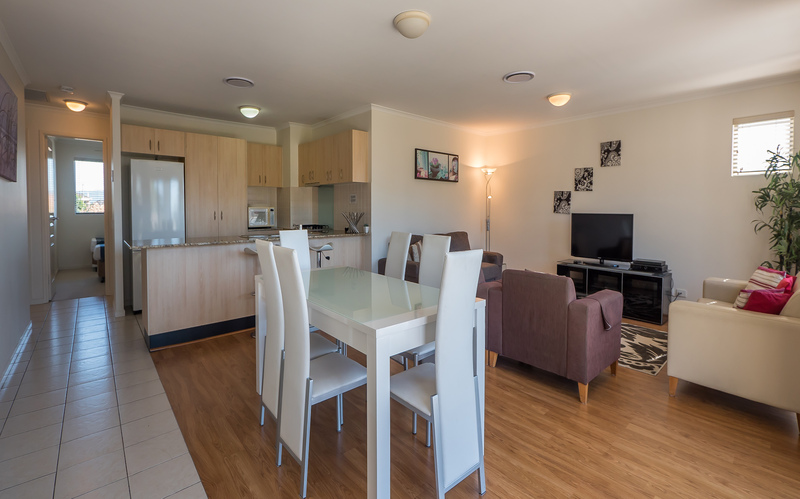 Lay-back but with plenty of shops, restaurants and places of interest. 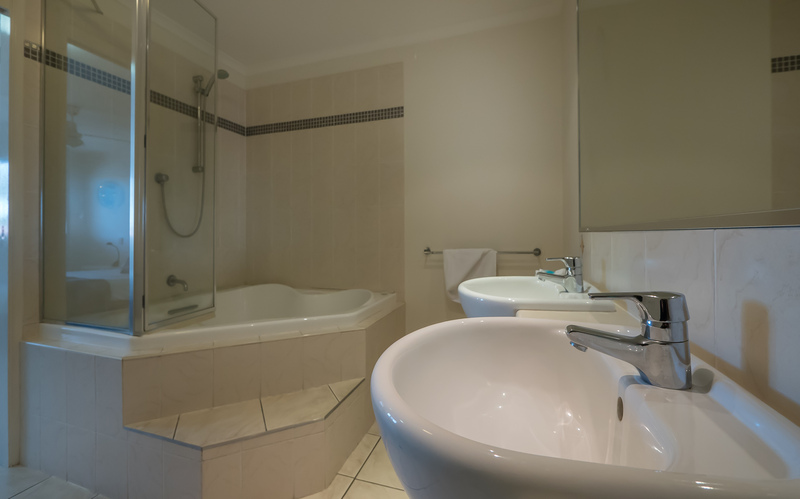 Come along and experience the difference. 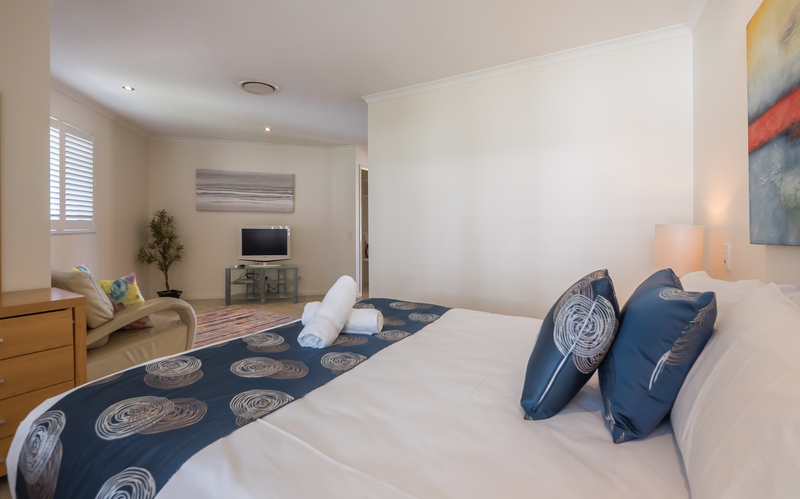 Spoil yourself with a little luxury. 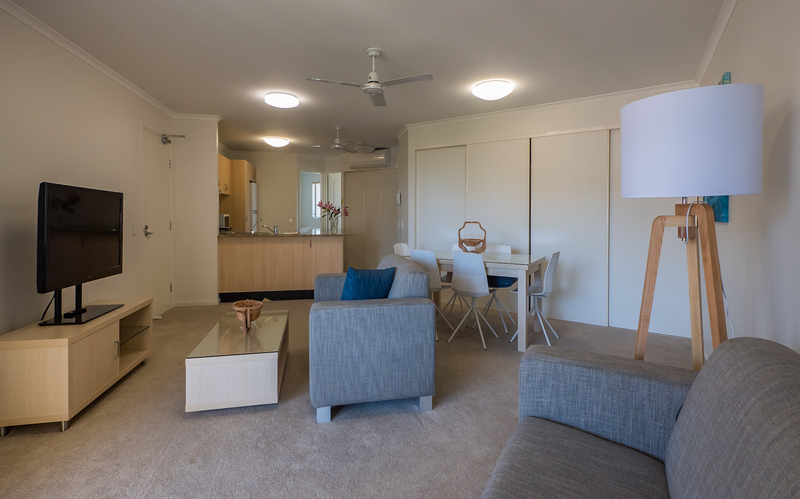 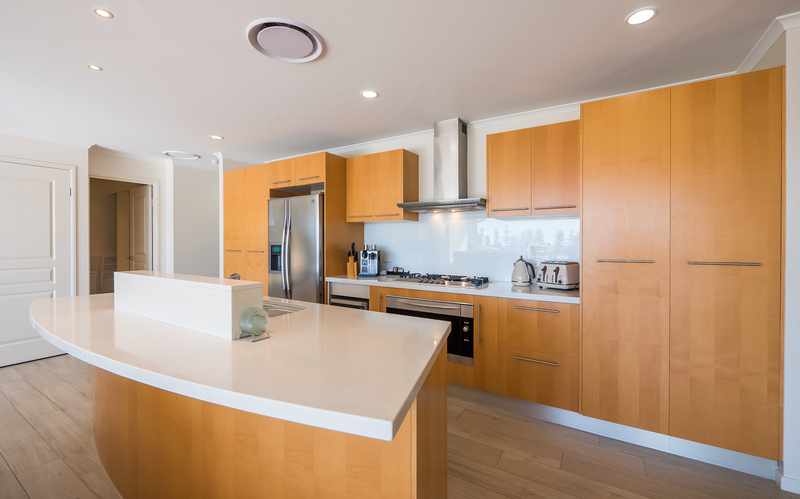 The executive unit provides ducted air-conditioning and an up-market furniture package. 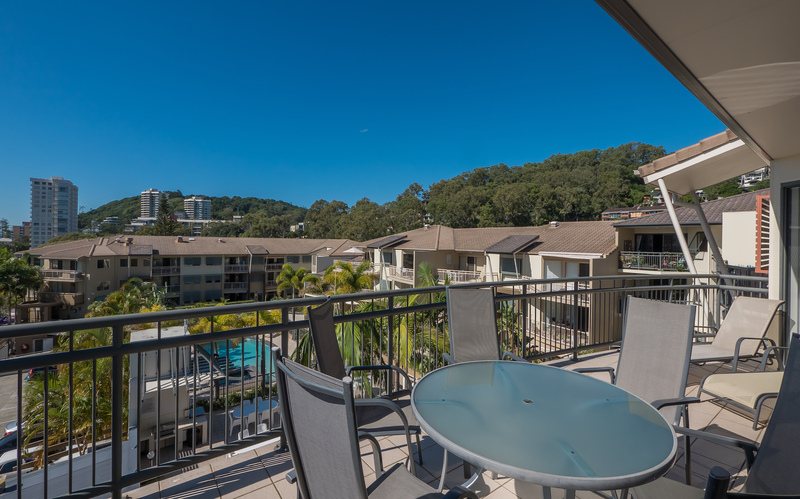 Balcony’s at each end of the unit allow you to take as much sun as you want as well as providing superb views. 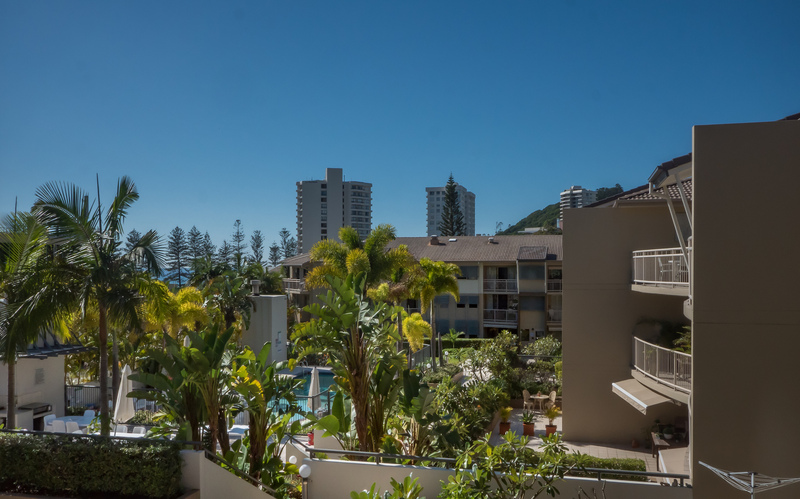 Come and experience the vibrant atmosphere of Burleigh. 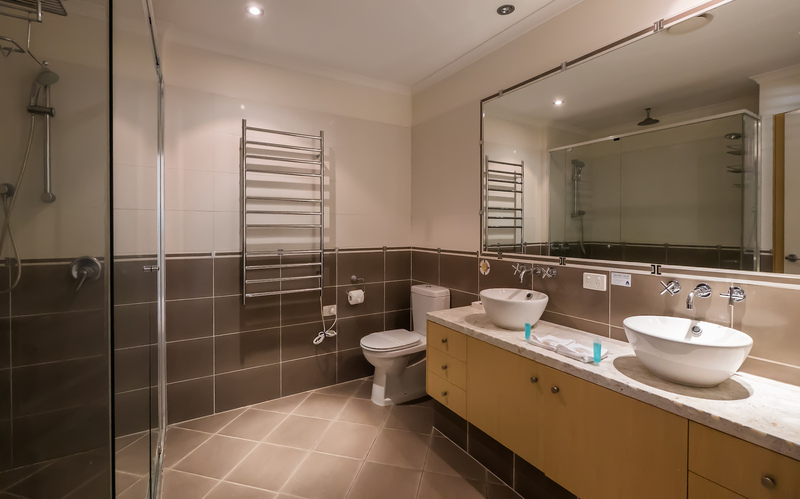 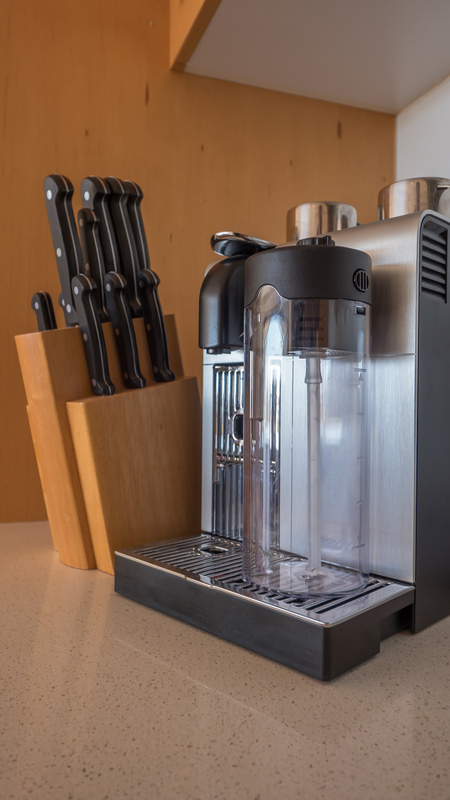 This is a great unit for the larger family group. 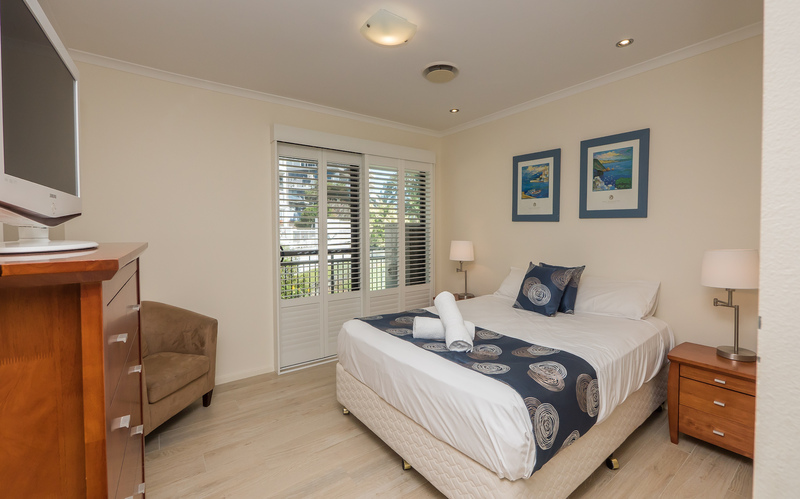 To start with there’s a queen-size master bedroom with en-suite, then two bedrooms with two singles in each. 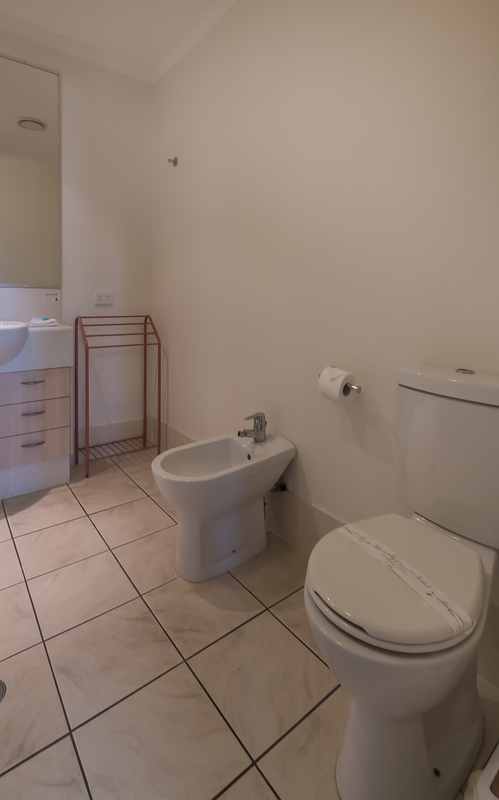 There’s a separate adjacent bathroom with shower, sink and Wc. 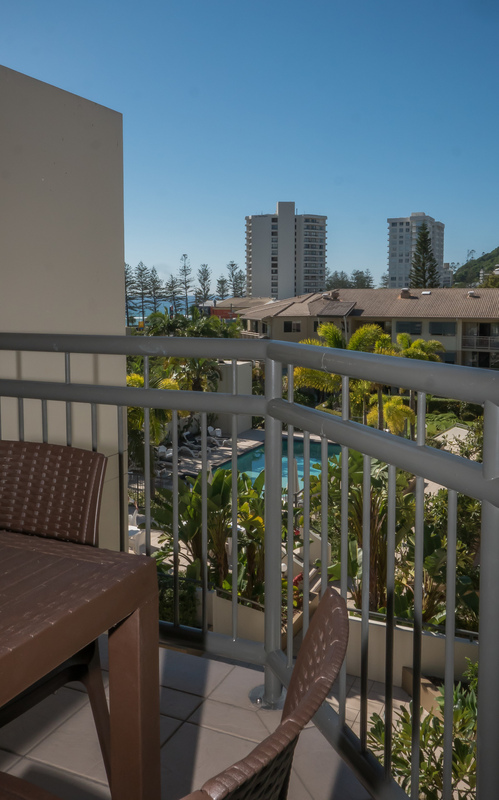 A huge balcony looks down towards Burleigh beachfront and the sea in the distance. 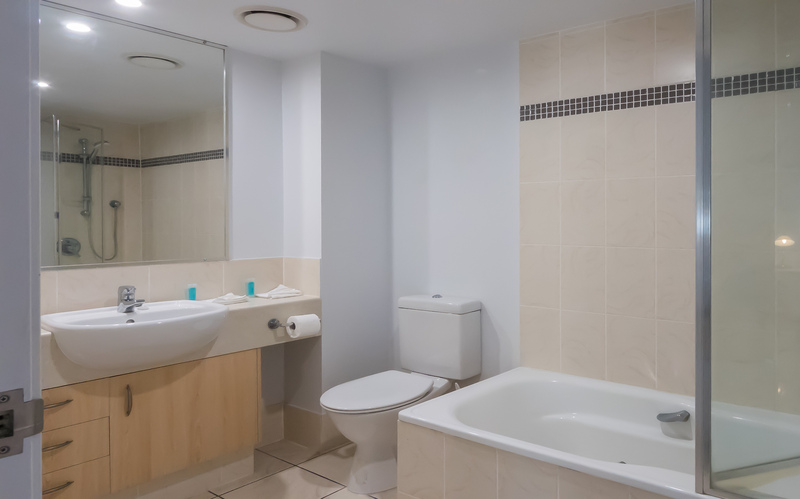 Lots of room to unwind in the peaceful surroundings of the Village and yet only a short walk to the vibrant atmosphere of Burleigh centre. 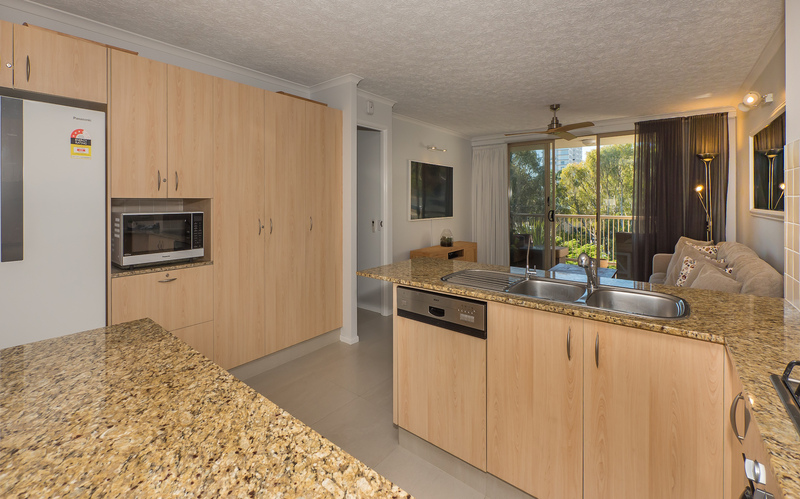 Treat yourself by staying in this fantastic unit. 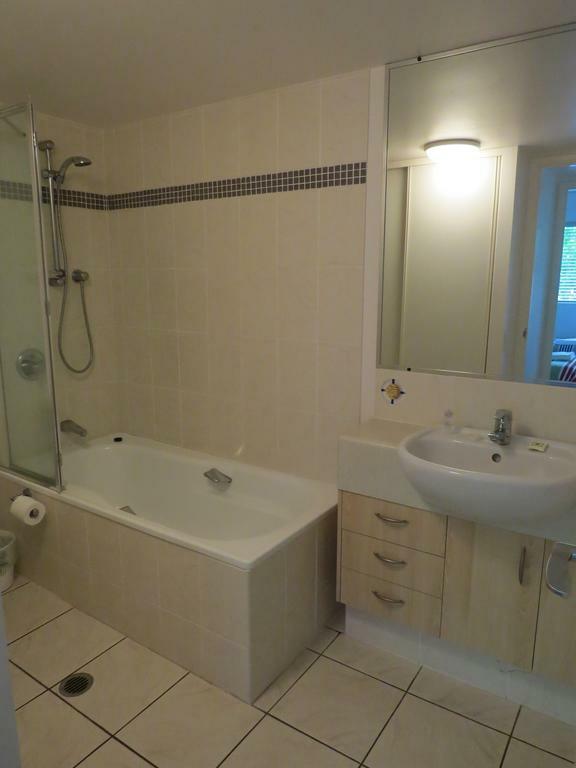 So much space you could almost play tennis in it! 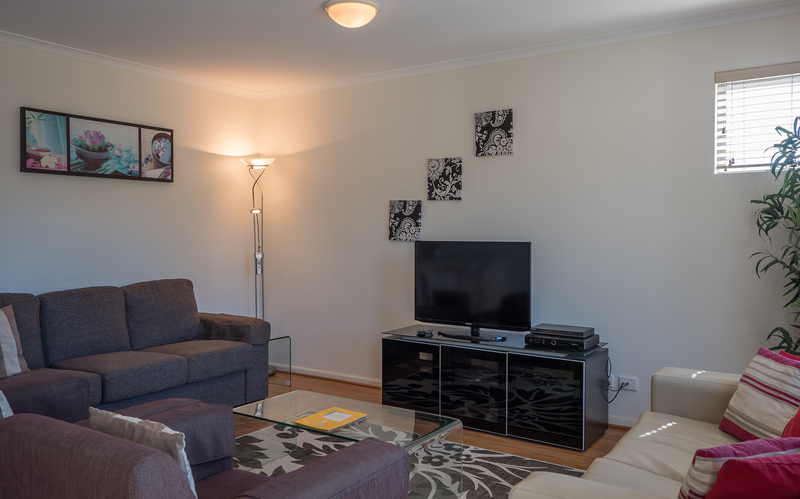 A 50 inch plasma in the lounge and two 32 inch LCD’s which can be used in any of the three bedrooms. 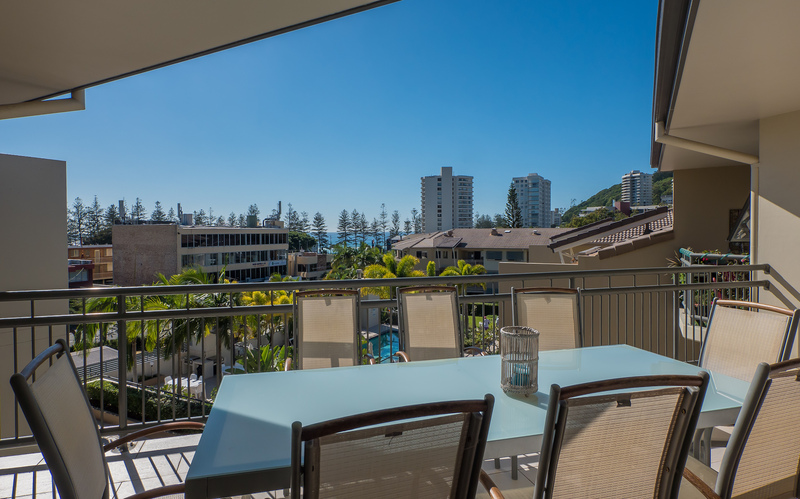 The lounge opens up via concertina doors to a huge balcony that looks down towards the Burleigh foreshore and out to the sea. 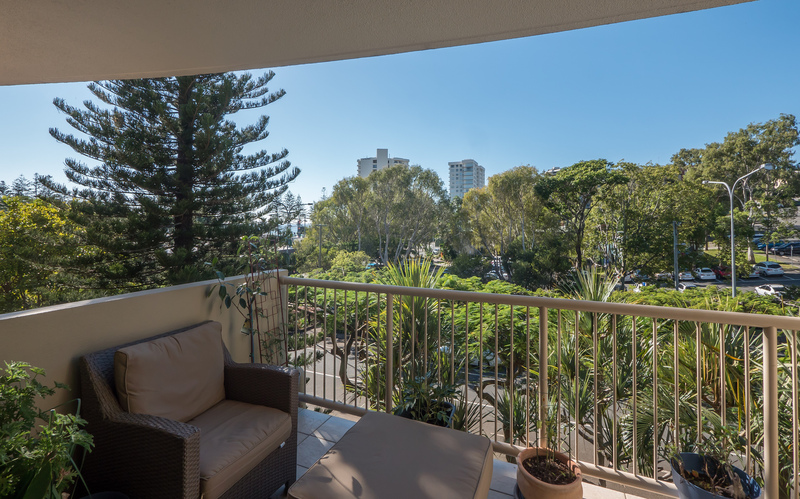 The peace and quiet provides a tranquil atmosphere while at the same time you are only a short distance from Burleigh’s vibrant street scene. 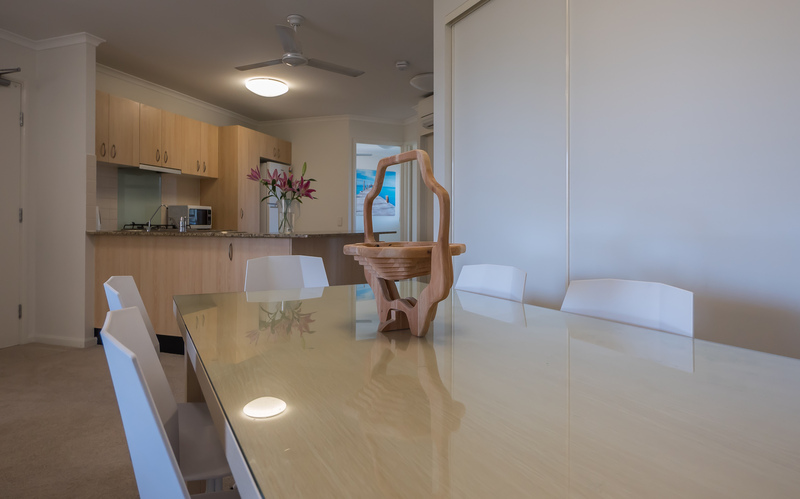 Lots of variety in the restaurants, coffee shops and retail outlets. 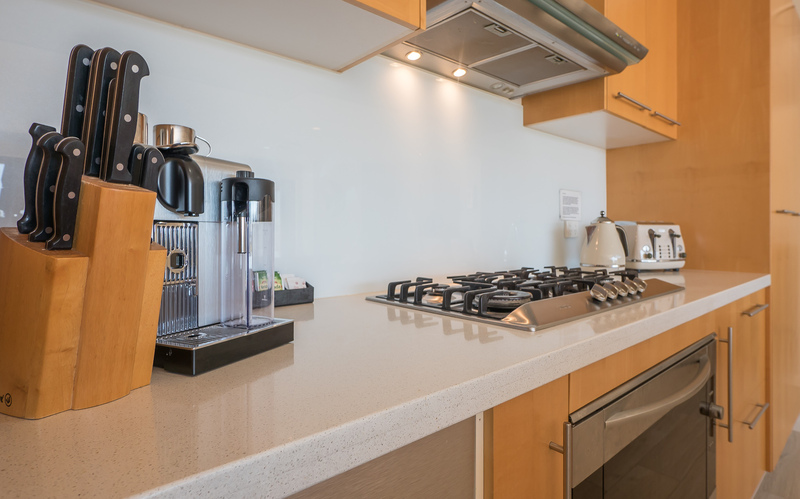 Try the Penthouse once and you will be hooked.